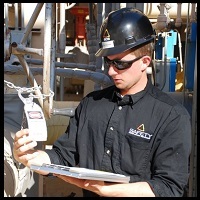 Industrial Safety & Rescue information and articles from our experts to you. 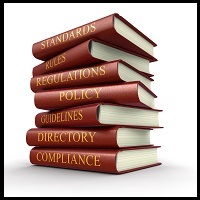 OSHA Regulation and Consensus Standards updates and changes that may impact your operations. 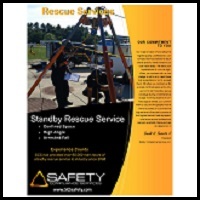 Brochures and Flyers outlining the services we can provide. 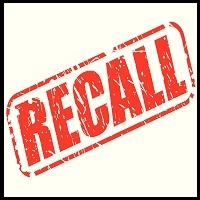 Safety and Rescue Equipment Recall, Safety, and Inspection Notices that we have identified or our alert readers have informed us of. 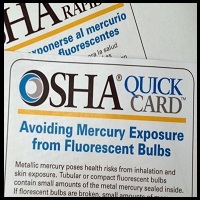 OSHA Quick Cards provide a digest of safety information in numerous topic areas.